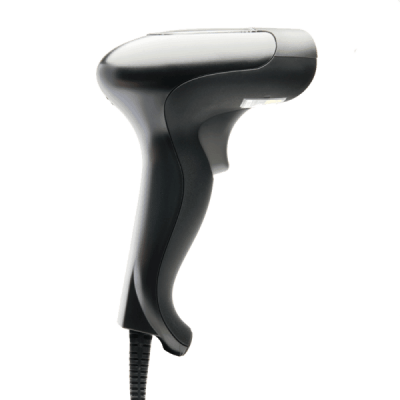 Moreover, this handheld scanner comes with USB or RS232 and a complimentary stand for hands free scanning. The product is sealed with a rating of IP 42 that can withstand drops from up to 1.5 meters upon concrete. 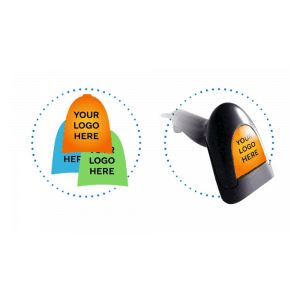 The scanner gives visual and non-visual feedback when a scan action is performed, telling you if the scanning action succeeded or not. 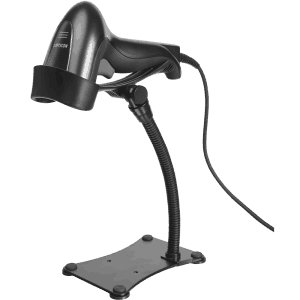 The L-51X is often used in service settings; healthcare for wristband scanning, retail for scanning products and scanning e-tickets from mobile phones at festivals or other social gatherings. The usage often decides what type of engine should be inside the scanner. 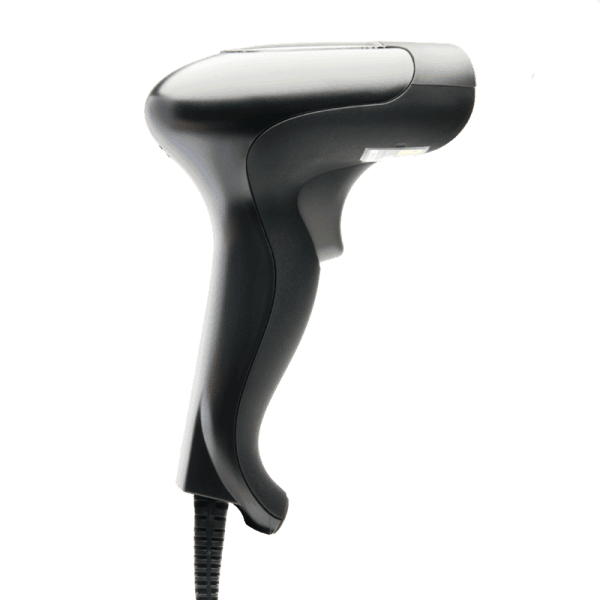 Because of the complementary stand, that activates the auto trigger, it is often used to scan without hands.